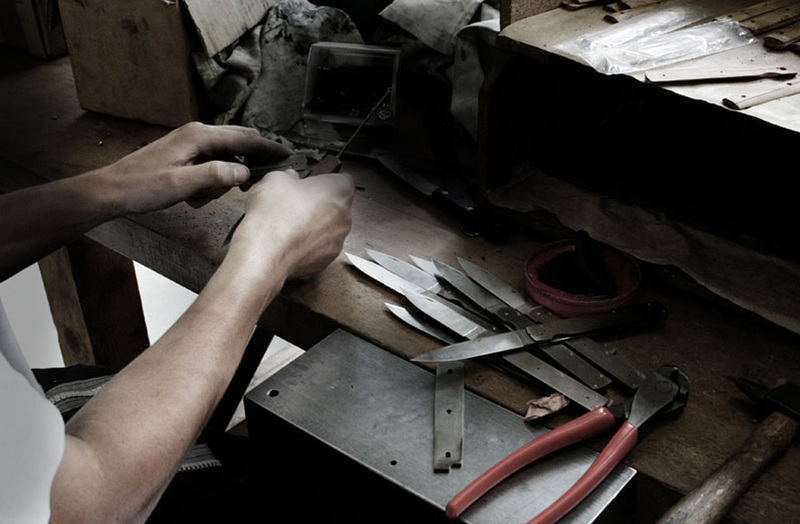 Authentic handmade knives make in our workshop in the respect of the savoir faire. Perceval make and sell knife top of the range. According to your wish or your need, you could find table knives, folding knives, knife for outdoor, professional knives and accessory around the knife.